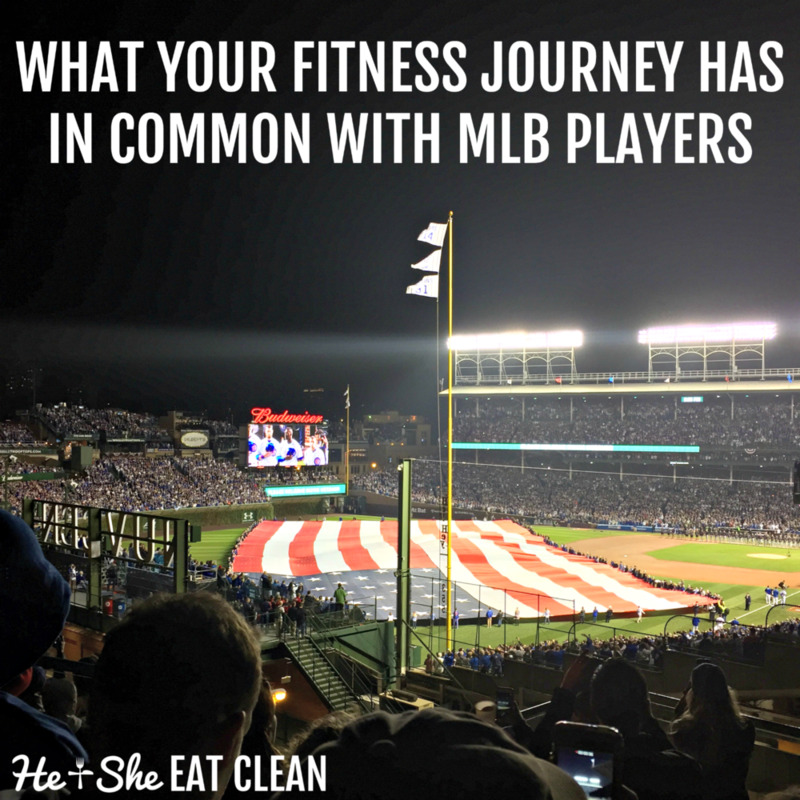 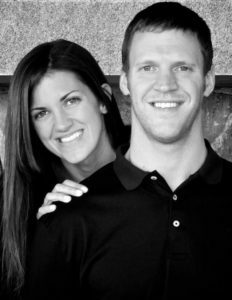 What your fitness journey has in common with MLB players. 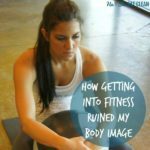 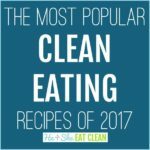 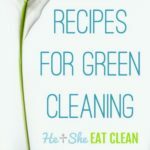 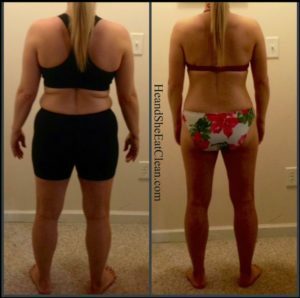 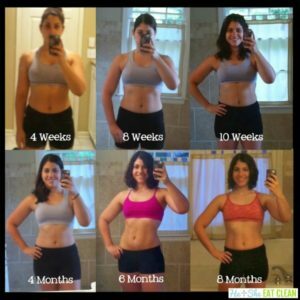 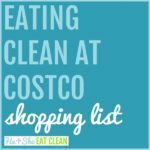 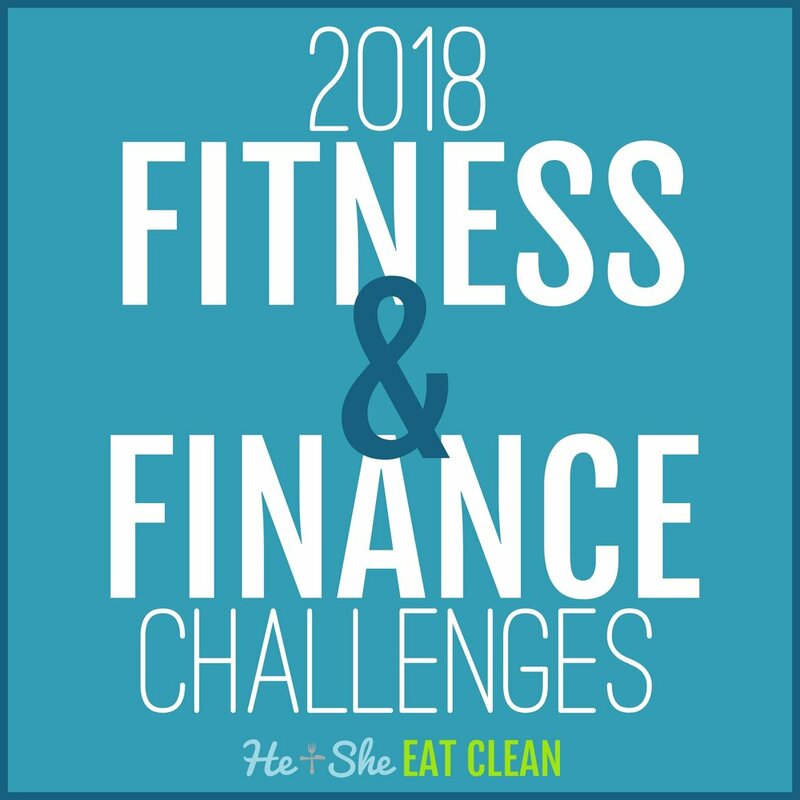 She Sweats 12-Week Transformation Challenge Winner! 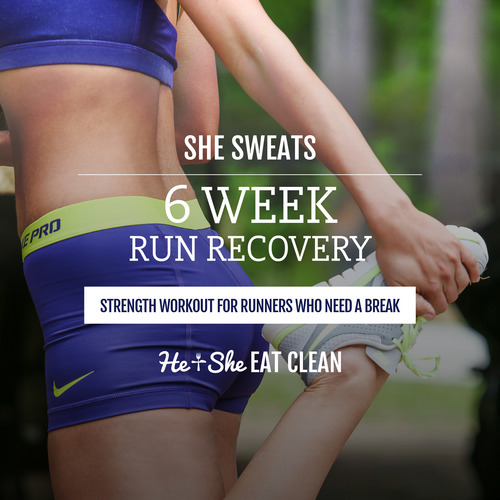 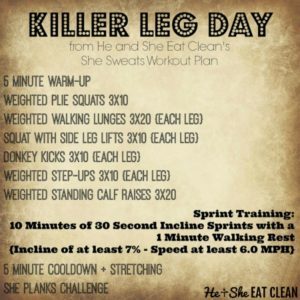 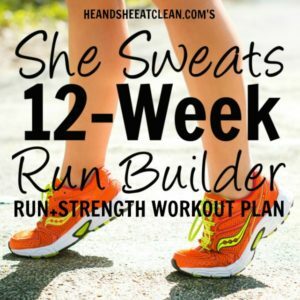 She Sweats 12-Week Run Builder Challenge Winner!